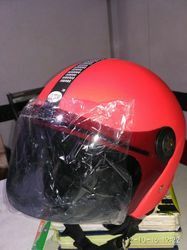 NSO XL Open Face Helmet. 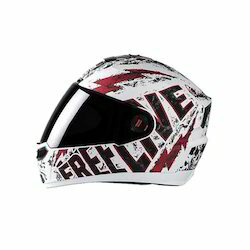 This range of helmet is very popular among our products. They are made using ABS shell cap ensuring a highly-sturdy product that are durable in nature. They are designer-made using sophisticated technology and are sleek and attractive to look at. Model Name: Miracle Embera We manufacture bike helmets that are suitable for all the categories and make the riding a pleasurable experience.